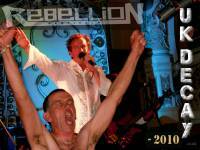 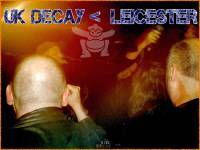 The reformed UK Decay’s recent show’s…. 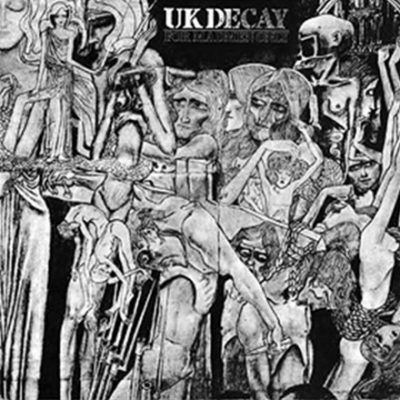 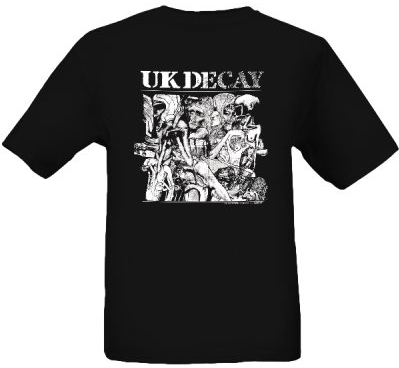 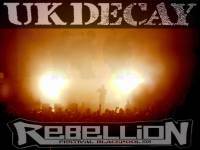 UK Decay: Recent live gigs, reports, videos, pics..
One place to find all the latest pictures and reports! 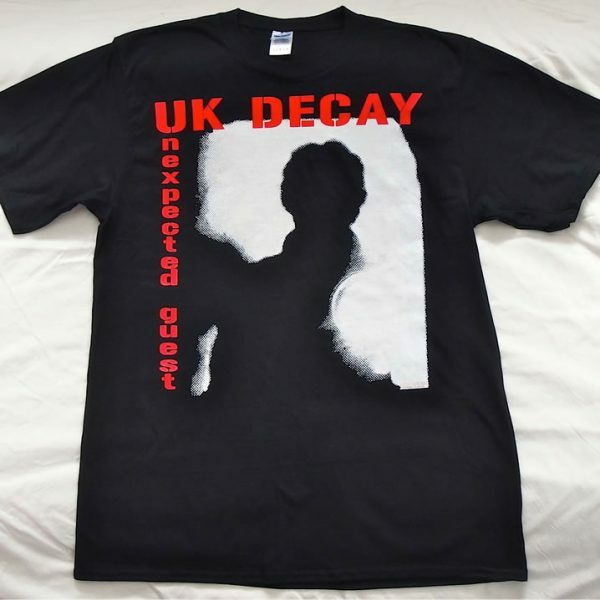 UK Decay at Rebellion 2009.
website. 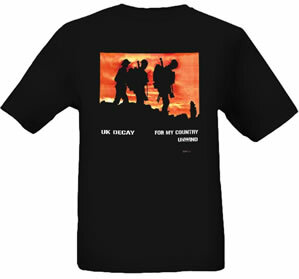 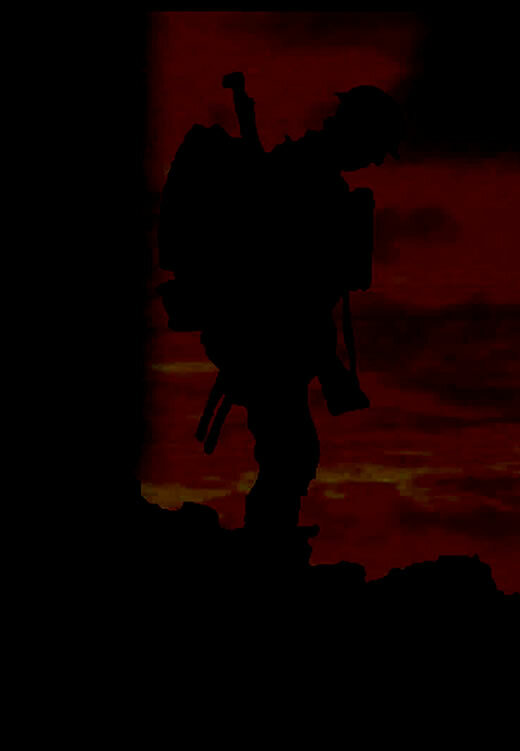 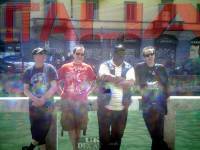 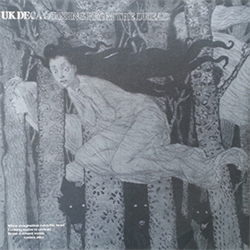 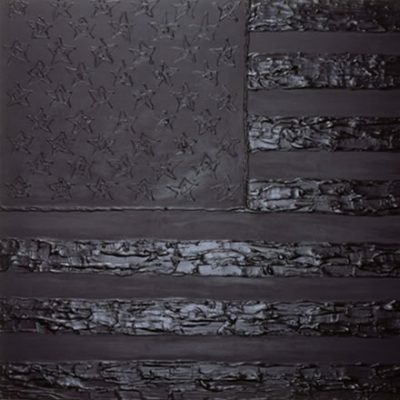 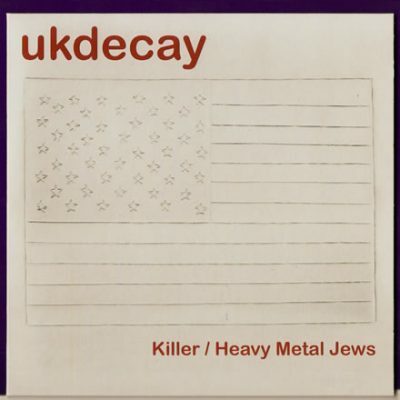 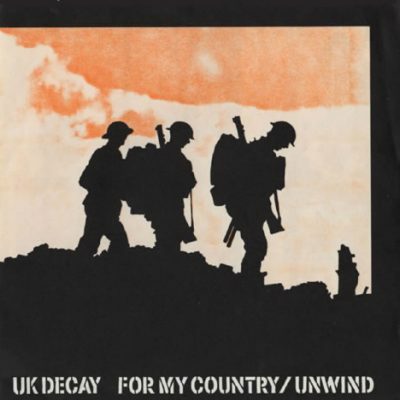 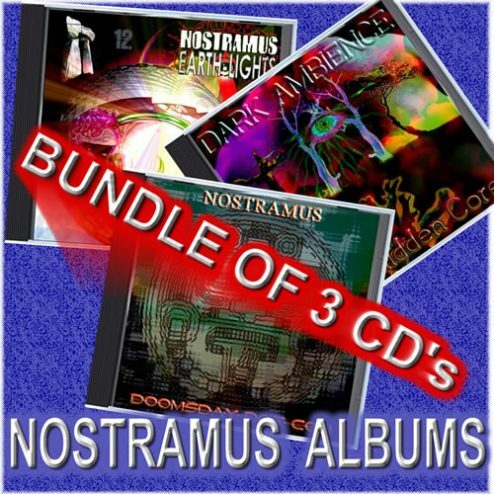 To date there have been 3 events:- UK Decay performed one song For My Country, at the second reunion in 2007 and went on to play a thirty minute set at the third reunion in June 2008. 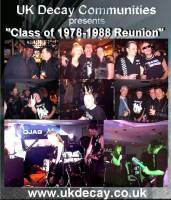 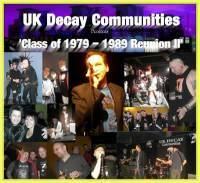 UK Decay Class Reunion 3 – Reviews, video & pics. 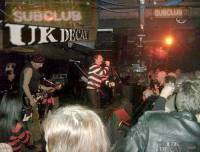 one song at this event. 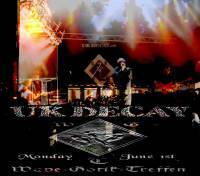 UK Decay did not perform at this show!